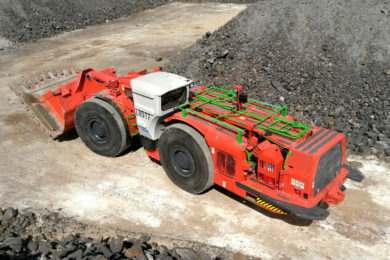 Autonomous solutions provider RCT says it has entered into a project to provide autonomous technology to the Lubambe underground copper mine in Zambia. The deal involves RCT commissioning its ControlMaster® Guidance Automation on three Epiroc ST18 and two Sandvik LH517 LHDs at the mine. These machines will be managed via five automation stations located in tele-cabins. RCT’s Guidance let’s operators remotely control the machine from a comfortable air-conditioned cabin, according to the company. The system automatically steers the machine to avoid collisions, enabling higher speeds, eliminating damage and improving productivity. The technology will be installed in June with operator training to occur simultaneously, RCT said. Lubambe is 80% owned by EMR Capital Resources, with 20% held by ZCCM Investments Holdings. In the nine months to March 31, 2018, the mine produced 14,891 t of contained copper.